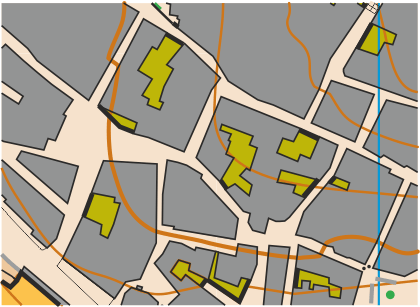 Terrain: Urban area with two distinct parts, one with narrow streets and the other very geometric. – Runners must use a head-lamp. – There will be spectator controls for Elite classes.